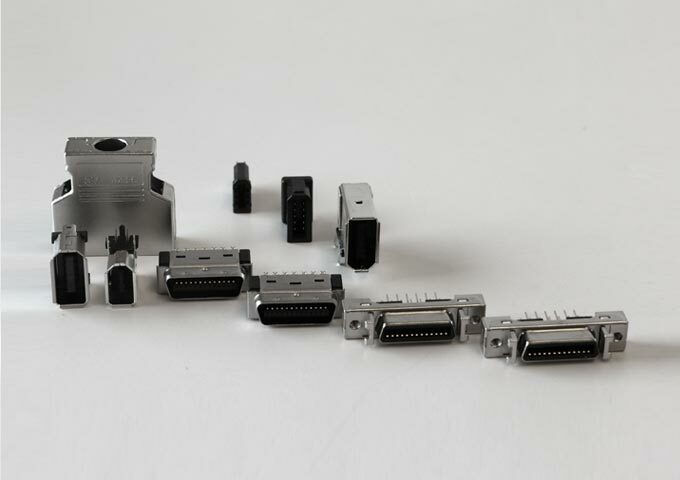 In addition to our cable assemblies, we can also offer a comprehensive range of connectors. 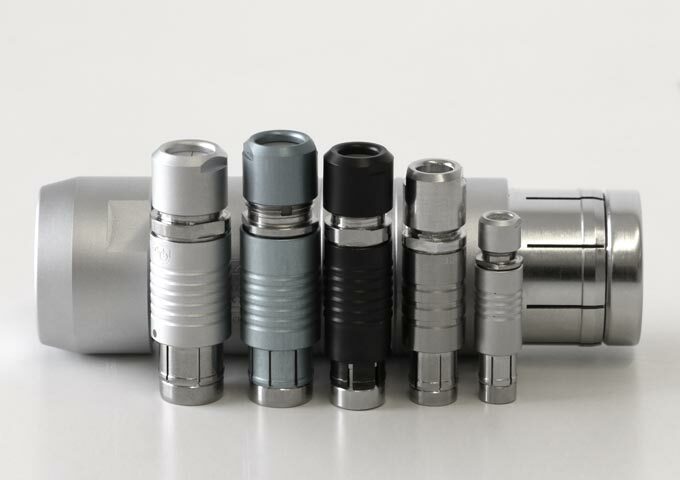 The fact that we currently represent a number of leading manufacturers of high-end connectors, gives us the advantage of offering standard or bespoke connectors. 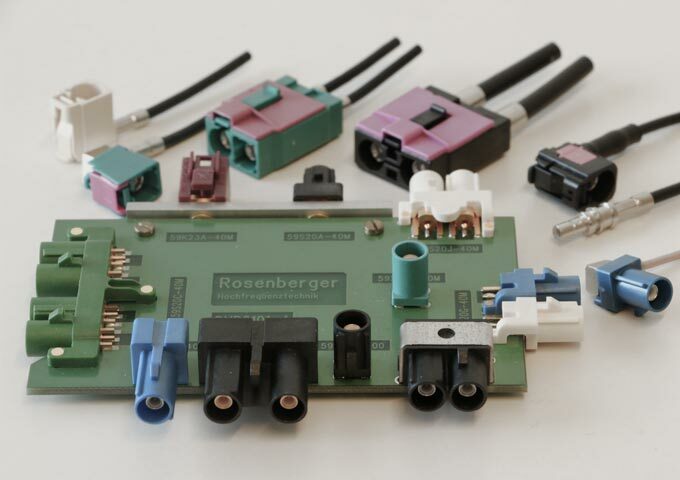 Our cooperation with big and reliable international connector manufacturers such as Rosenberger, Fischer Connectors, 3M and GT Contact allows us to provide connector solution for practically every need. 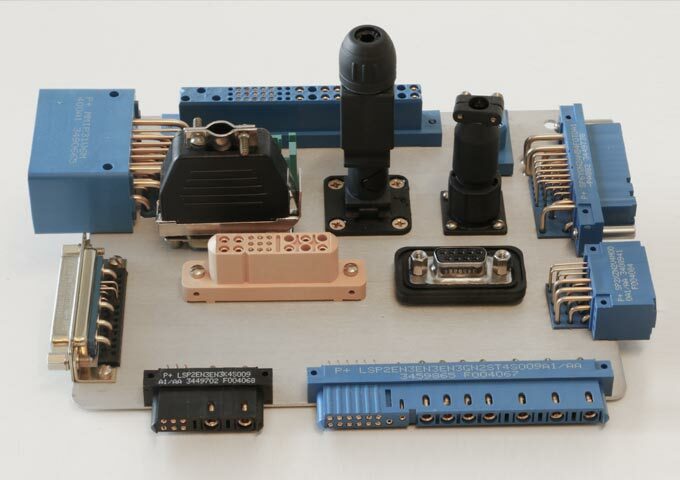 Our product range includes round and square connectors for industrial needs and MIL environments as well as smaller and lighter connectors for printed circuit boards. This, together with our know-how in cable assemblies, has given us the necessary technological edge, which in turn is also beneficial to our customers. 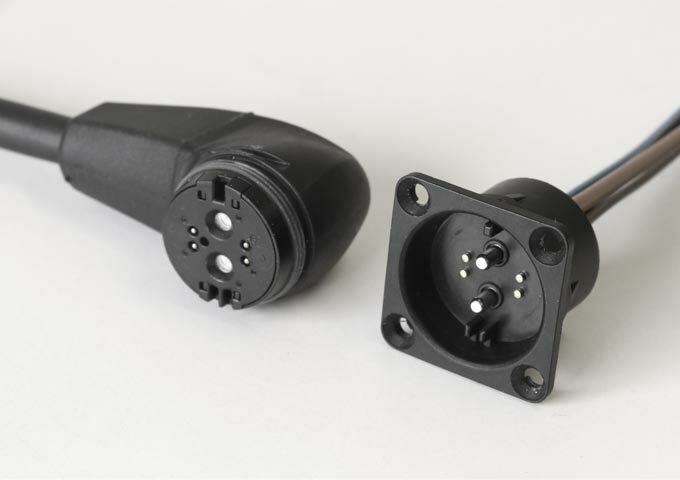 Let our experienced sales team help you find the right connector solution that will exceed your specific application requirements.requirements.